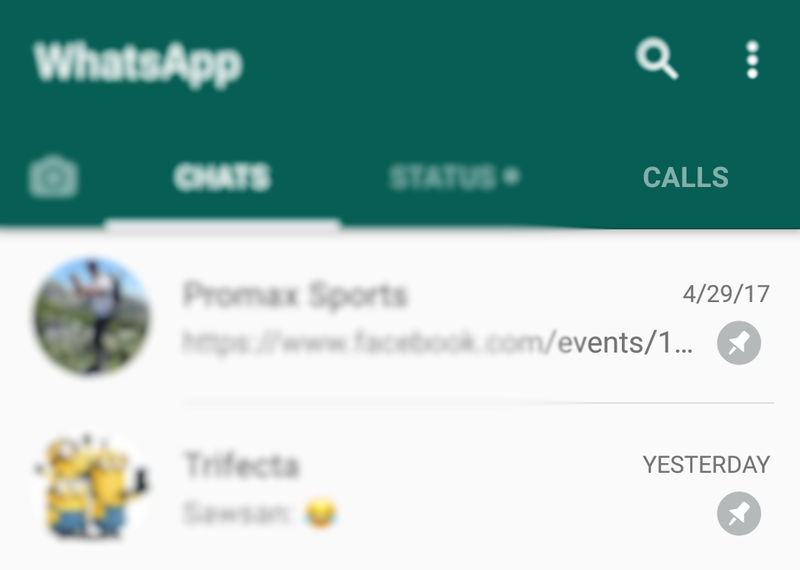 Finally, the chat pinning which was tested in whatsapp beta is now available in the main whatsapp version. 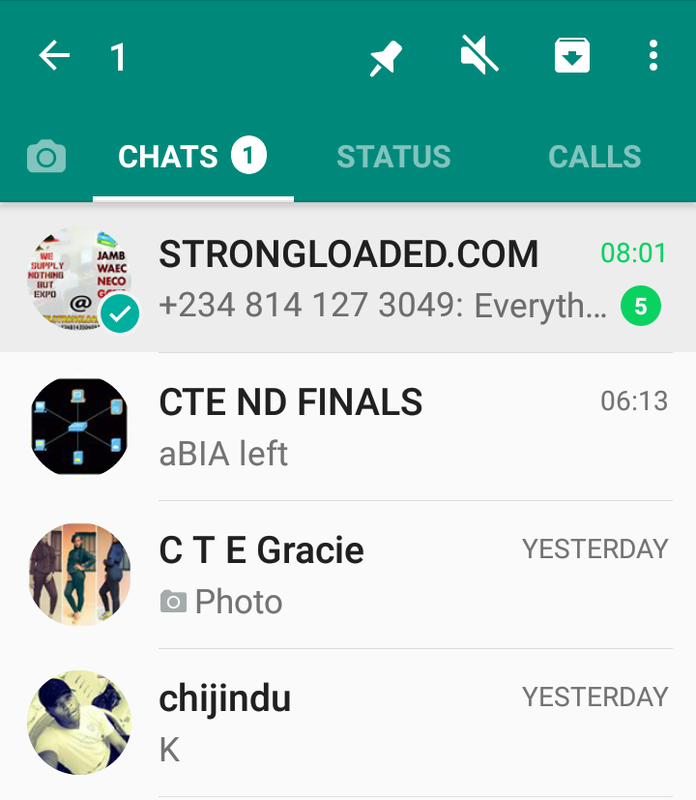 So you get to pin the most important chats on top every other chat. This will help to remove the stress of having too many messages to respond to but the most vital one is a thousand scroll below.